Welcome to the new year, and we hope all our AURA members are off to a great start with achieving their goals and getting ready for an exciting 12 months ahead! 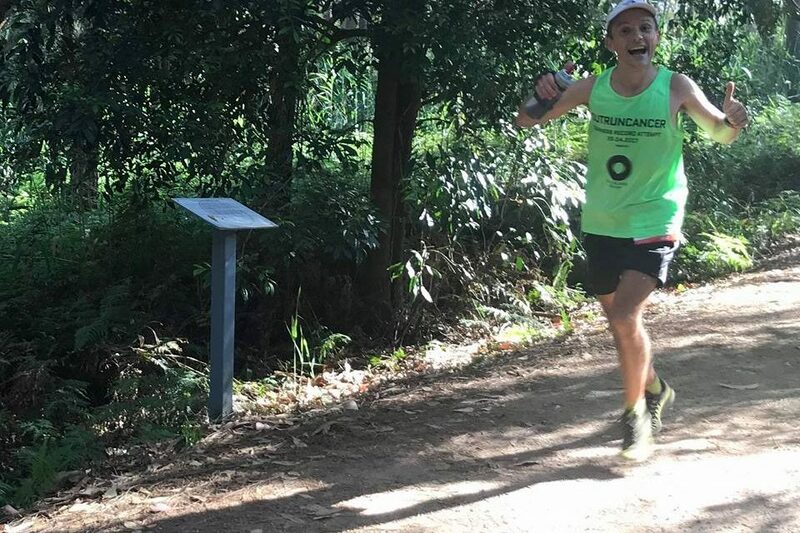 The first AURA-listed event for 2018 kicked off on Saturday, January 6 with the Narrabeen All Nighter, a trail run held on a 5.275 out and back loop adjacent to Narrabeen Lake, just 20kms north of Sydney. The main event was a race to complete the furthest distance in 12 hours. 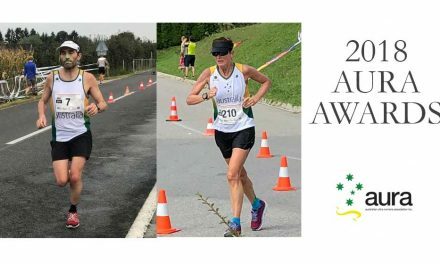 AURA proudly reports that member Luca Turrini from Little Bay, NSW claimed first place overall, having successfully run 25 laps of the course in 11:44:26, savouring his distance of 134.49kms. 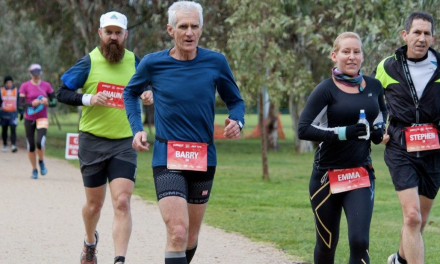 Big congratulations also go out to our members who finished the All Nighter including Natalie Best (16 laps, 11:48:54, 84.39kms), Samantha Post (15 laps, 11:28:42, 79.11kms), Heather Dwyer (12 laps, 11:41:54, 63.29kms) and Andrew Heyden (8 laps, 3:30:11, 42.19kms). It was a great start to the new year, well done to all those who participated in the Narrabeen All Nighter. And remember to renew your membership for 2018, don’t let it lapse! Click here to make sure you’re a part of the AURA family for the year! Pictured: Luca Turrini racing in the Narrabeen All Nighter. Photograph – Sourced/Facebook.